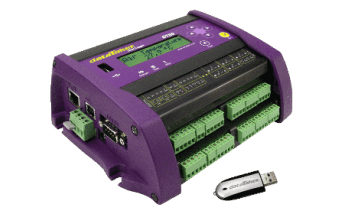 Data loggers are convenient devices that store information generated by sensors. They are often rugged devices that are made to be left in situ and then have the information/date downloaded periodically and can work in environments where a laptop is unable to. 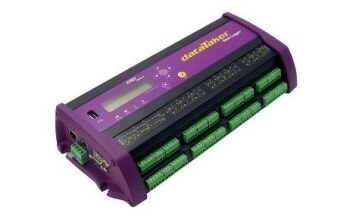 Once submitted, we will try and place you in contact with a suitable Data Loggers supplier within 48 hours.